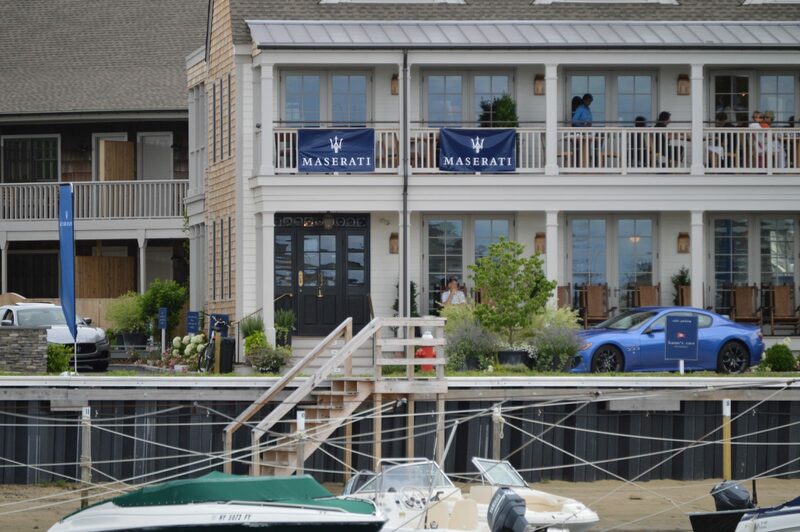 Maserati North America wanted to connect with their audience in a location that was fitting to the brand. 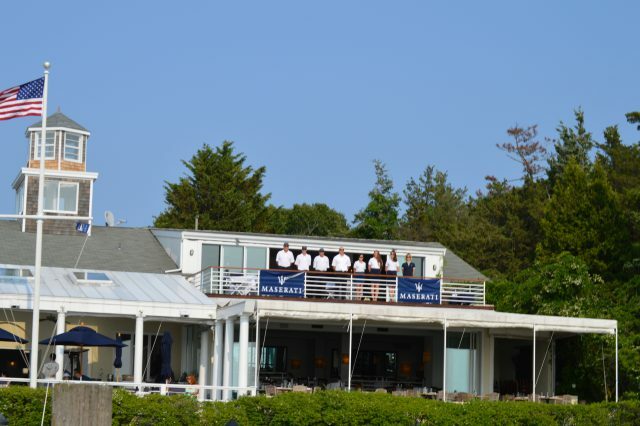 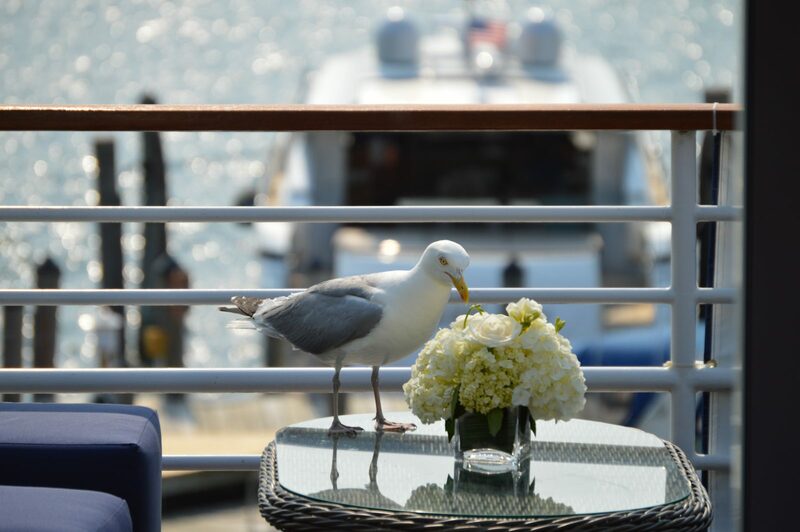 We selected two locations in The East Hamptons to host the event around The 4th of July weekend. 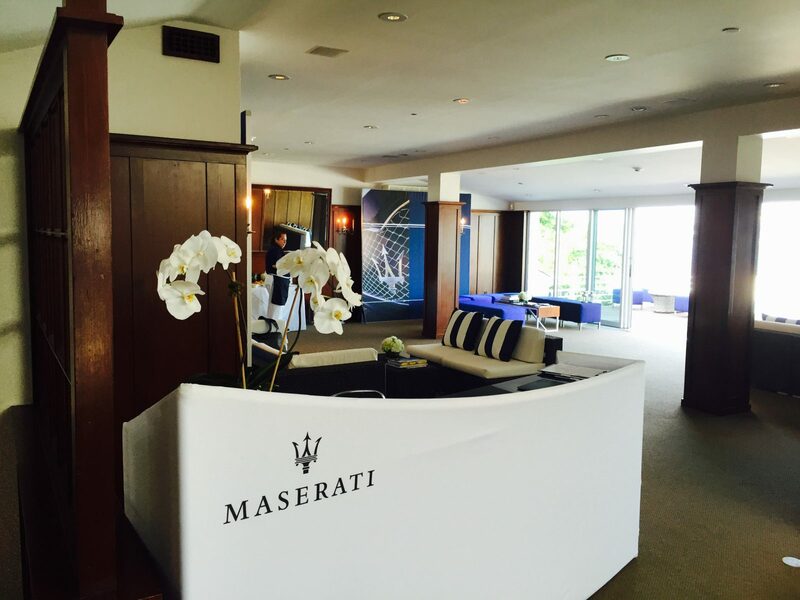 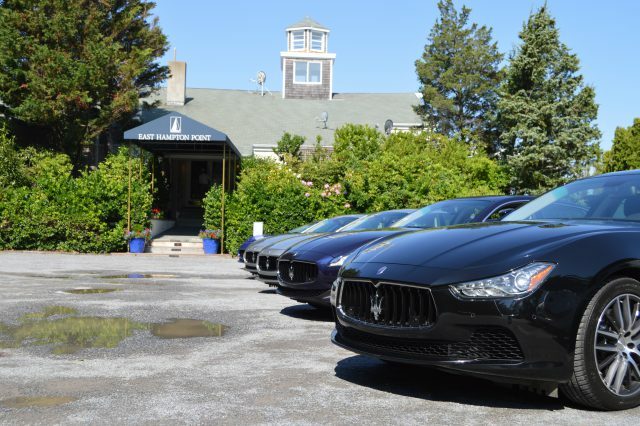 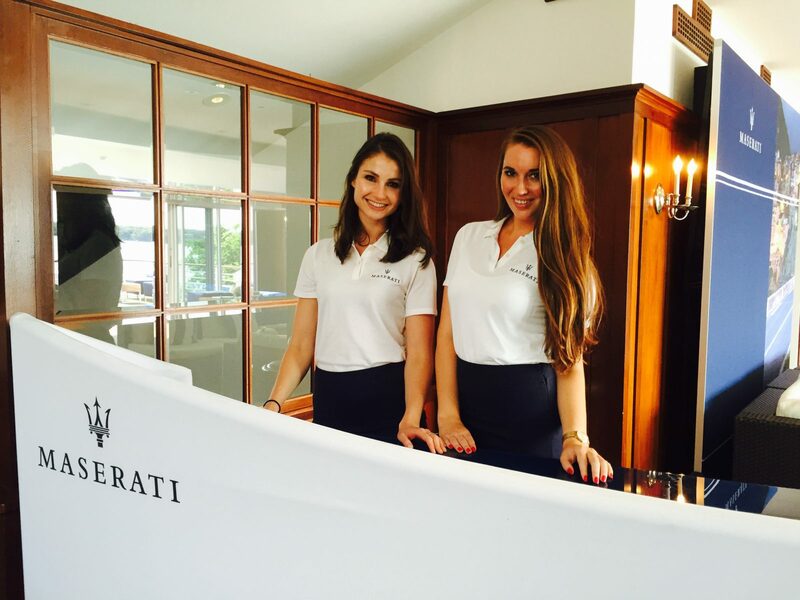 We took Maserati to two locations where their clientele would most likely be, we wanted to host an event where Maserati’s clients would feel comfortable to explore and discover the Maserati cars. 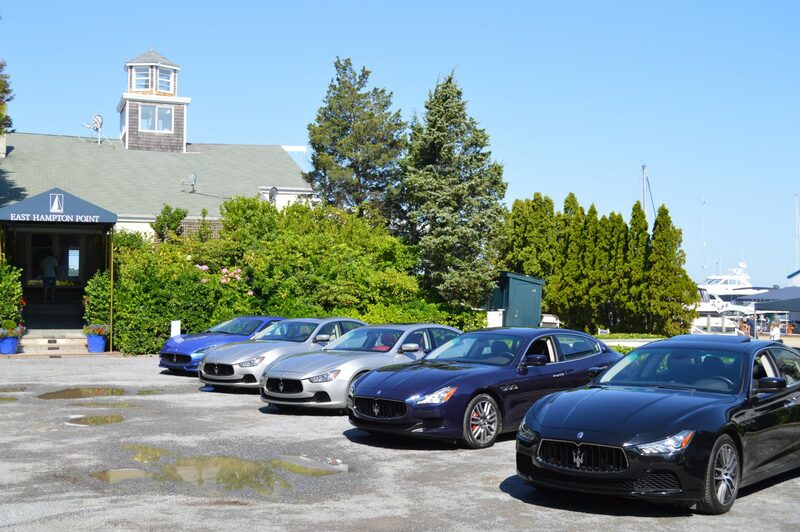 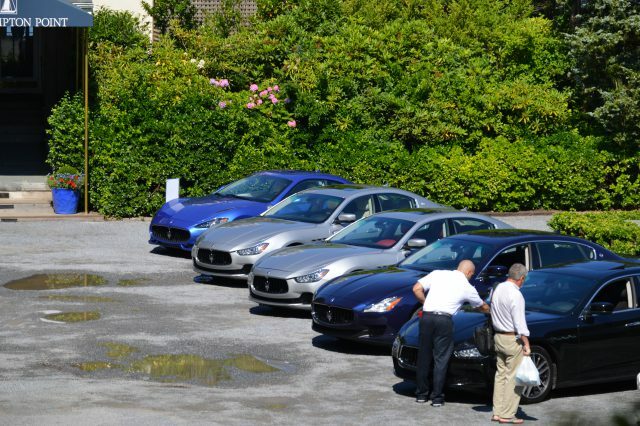 By hosting an event that was fun, relaxing and available at the guests discretion, ultimately opened up the guests and made them more susceptible to test drive and purchase a Maserati. The activation was held in two locations in the East Hamptons, leveraging social media coverage and local influencers to organically seed the activation. 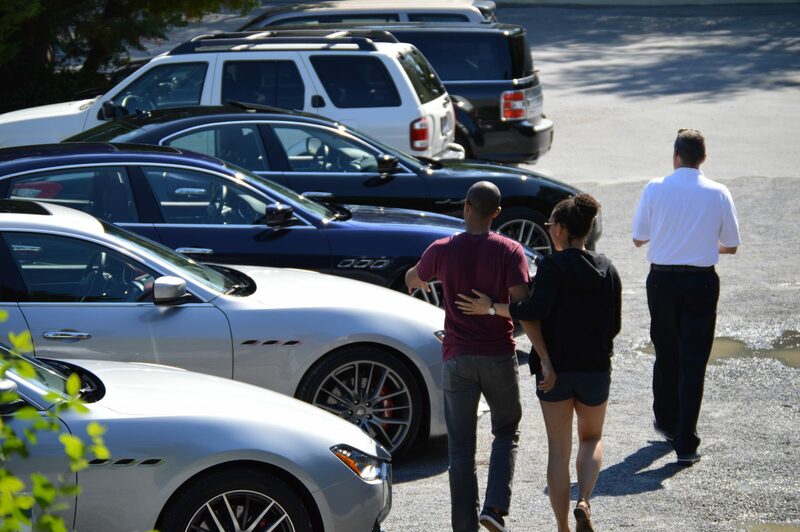 TANTRUM was able to facilitate over 500 test drives and become an immensely visible marquee brand over The 4th of July weekend.